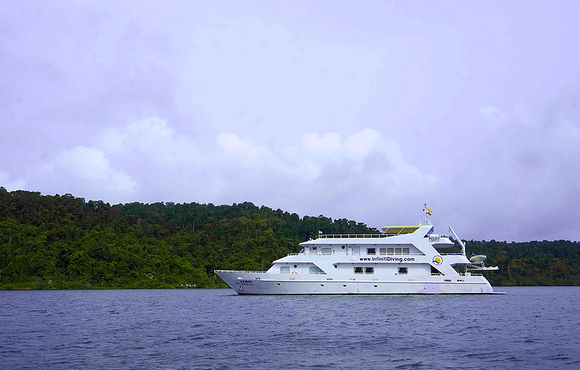 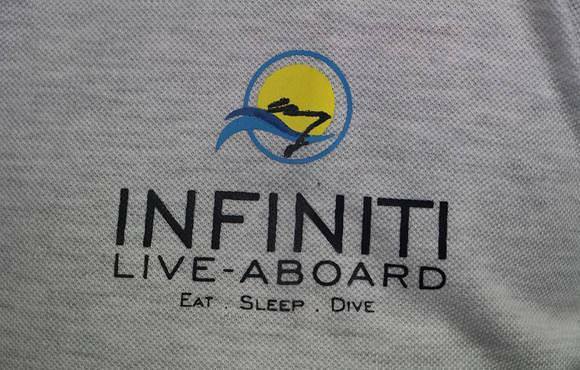 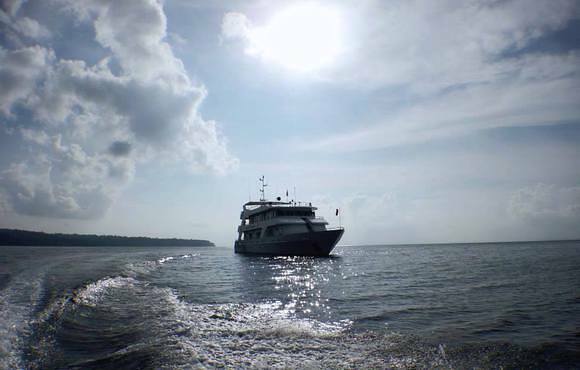 Infiniti is a brand new, beautiful liveaboard in the Andaman Islands of India. 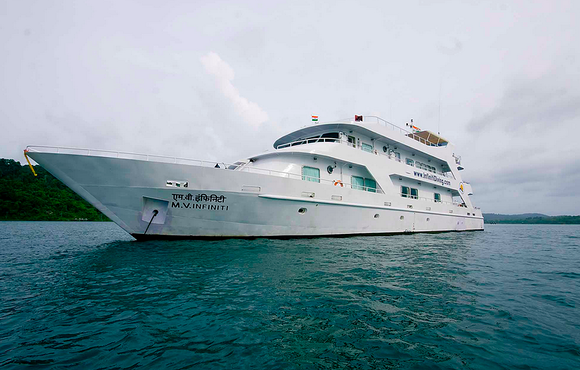 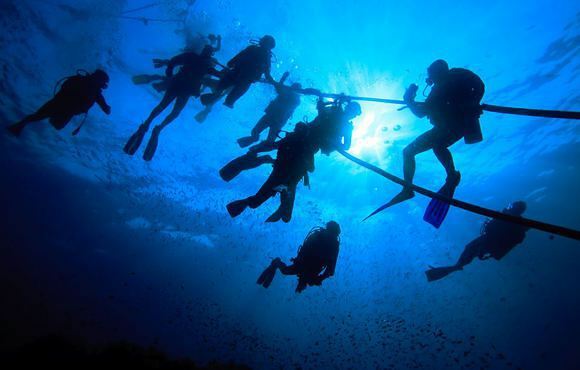 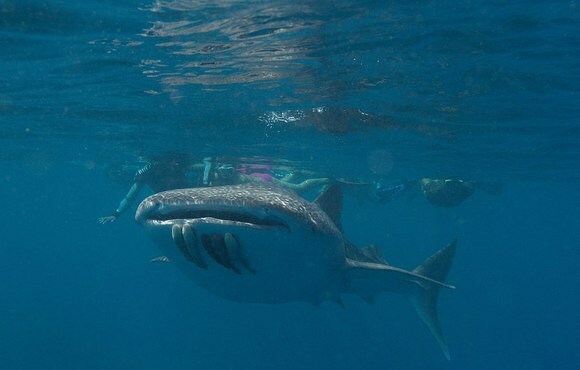 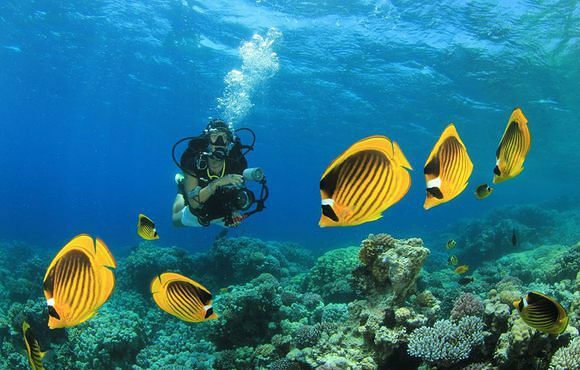 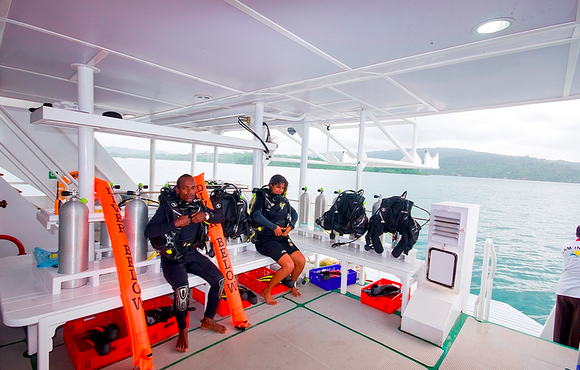 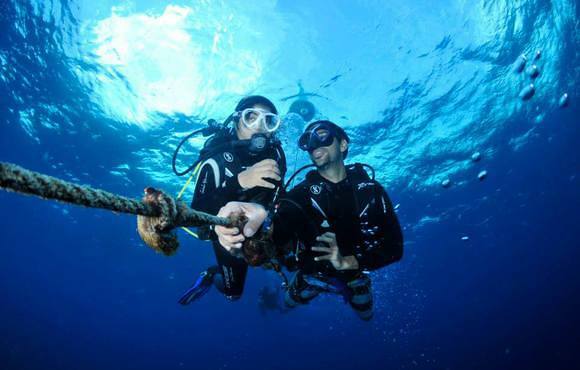 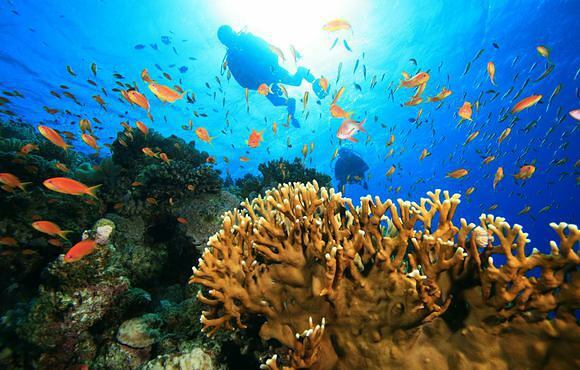 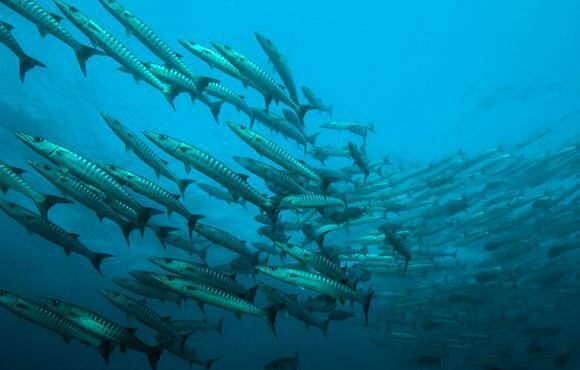 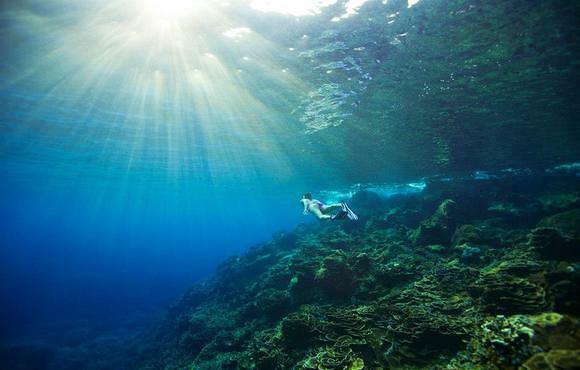 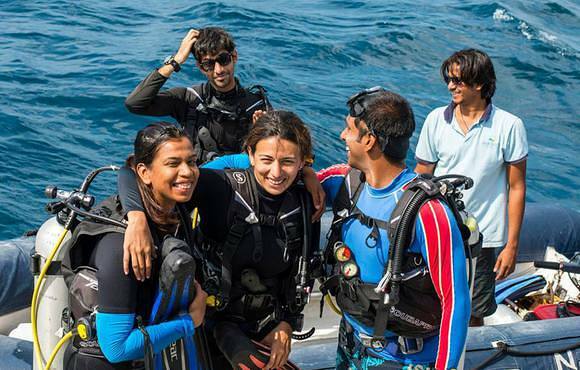 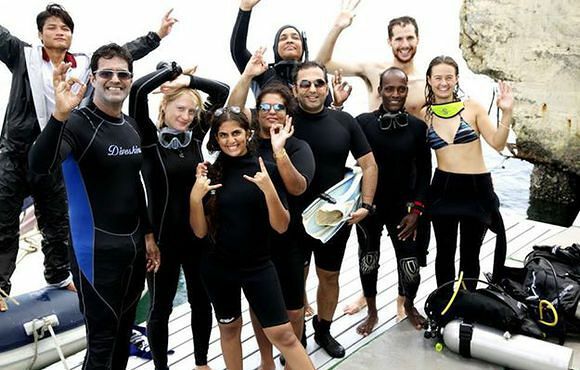 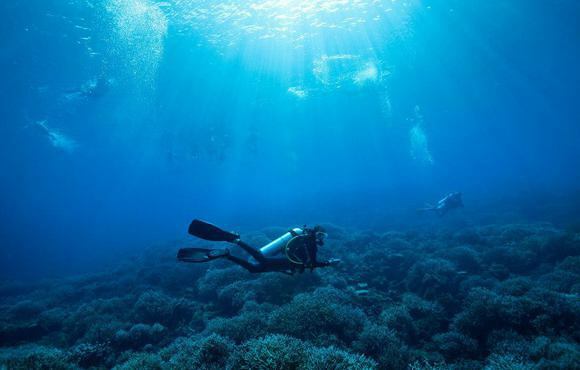 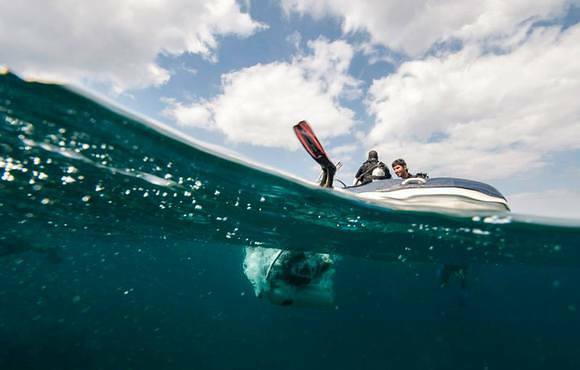 It is fully equipped for a comfortable stay and pleasureable diving with all top of the line equipment. 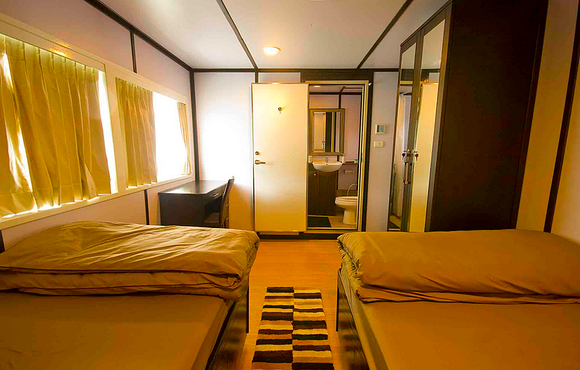 The liveaboard features spacious, nicely furnished rooms with ensuite bathrooms, hot water showers, etc. 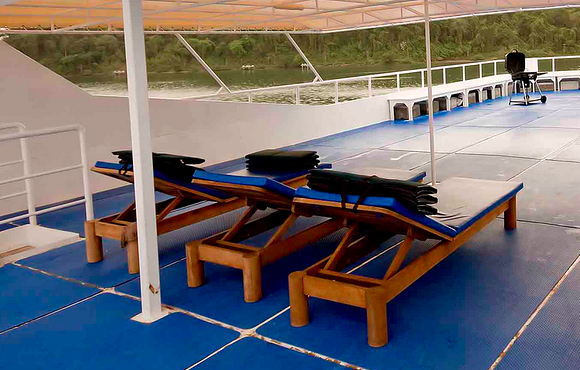 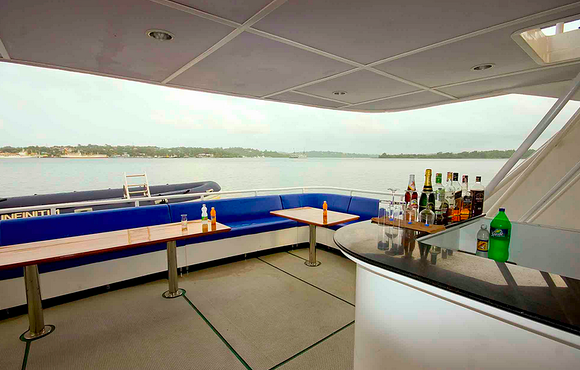 There are multiple relaxation areas on the boat and a big dive deck for diving. 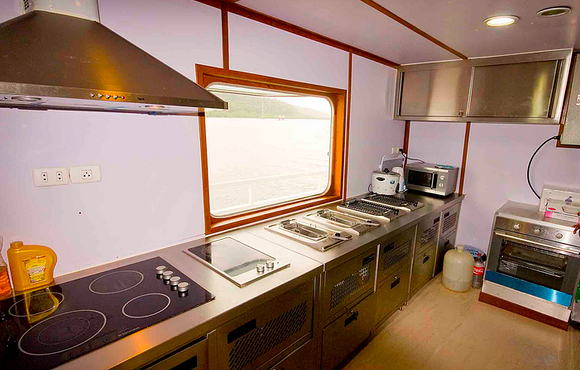 There are also 2 RIBs.